Slip on this Colosseum Big Boys' Ncaa Poly Pullover hoodie to stay warm and cozy, whether it's time for the big game or it's just another cold day. 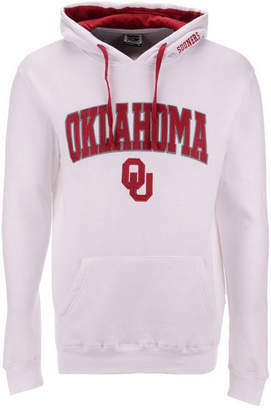 The large hood, long sleeves, and kangaroo-style pocket all help you stay comfortable when there's a chill in the air. 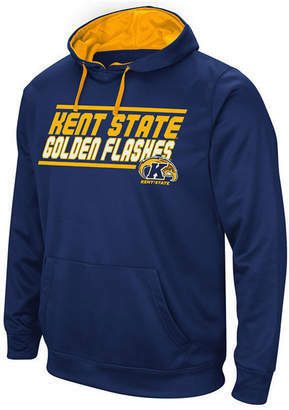 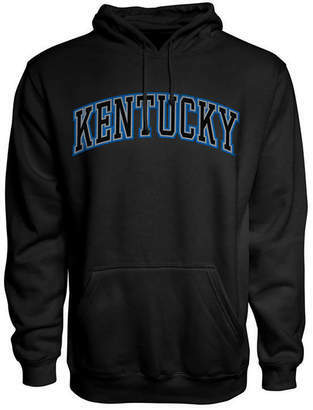 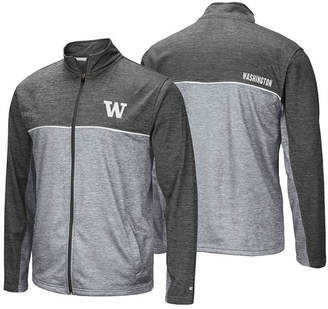 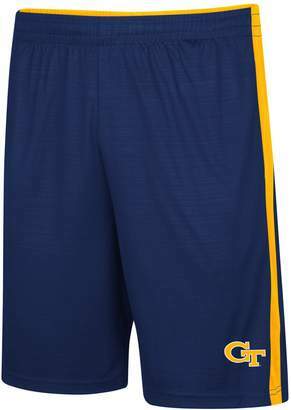 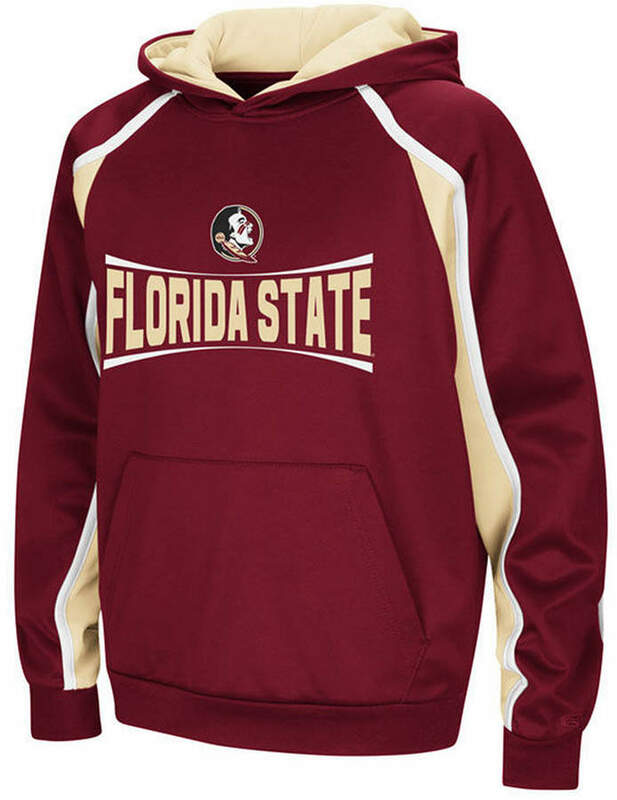 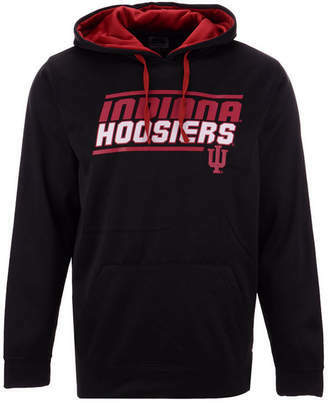 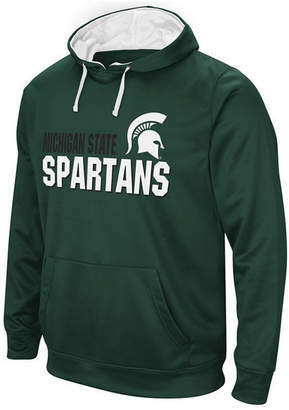 No one will mistake your allegiances thanks to the large, screen printed logo and name of your favorite Ncaa team right at the front of the hoodie.